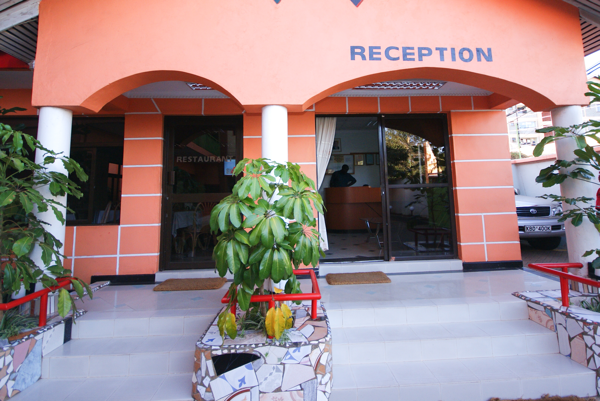 Jupiter Guest Resort is located in Westlands, the shopping, entertainment, and restaurant capital of Kenya. Our hotel is a 5 minute drive from the Nairobi Central Business District (CBD) and a 20 minute drive from Jomo Kenyatta International Airport. Whats more, Jupiter Guest Resort Parklands is a walking distance from the National Museum of Kenya and a 10 minute drive to the Nairobi National Park. Airport transfer from Nairobi Jomo Kenyatta International airport or Wilson airport to Jupiter Guest Resort Parklands or trasfer from Jupiter Guest Resort Parklands to Nairobi Jomo Kenyatta International airport or Wilson airport.